Varumin Herbal is dedicated to providing the best in natural health products, education and customer support – all toward promoting and supporting optimal natural wellness for everyone. We proudly operate within a culture of respect, teamwork and fairness in all our endeavors with 100% herbal products picked only from the mountain range of Belasica and Ograzden, in the Republic of Macedonia. At ID Group International, we only distribute herbal products manufactured by Inter-Evrogeneks, the longtime creator and producer of life-enhancing, safe and effective herbal supplements from their state-of-the art facility, located near Strumica. 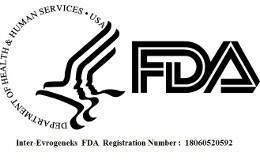 We are pleased to announce that we have 16 herbal dietary supplements on the market. 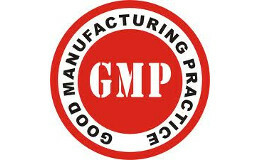 All products are natural dietary supplements made from different dry herbs, with scientifically proven effectiveness. 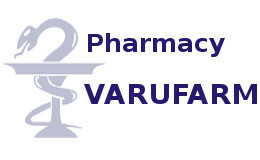 Varumin® is a natural product of herbal origin. A dietary supplement in the form of oral solution. 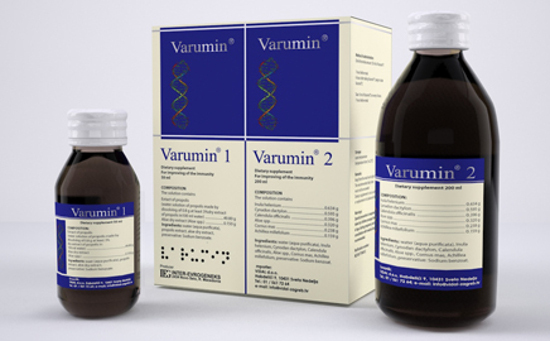 Varumin® strengthens the immune system and it is also successful in medication. In a short time it strengthens the body’s resistance (immunity) and improves the overall condition of the body.